Author B.J. Scott - Promos, contests and other news! reached#1 Scottish Romance first week of Oct 2013! What are people saying about Highland Quest? 5 stars says Starry Night Book Reviews! "I love a story when both main characters save one another. Bryce and Fallon are wonderful together in this book, there's passion, danger and heartache. In a time a war nothing is certain not even their lives." The reviewer also says "...This book also works great as a standalone too because I have not read the first one and I did not feel lost at all. Although now I'm going to go back and read the first book as well. I loved Fallon she is a strong main character who is not scared at all to talk back and tell a man off, even if that's the man she loves. I'm really looking forward to reading the 3rd book when it comes out. B.J. 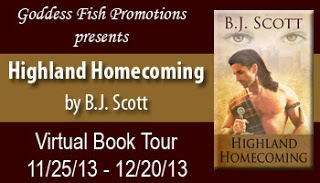 Scott defiantly knows How to write a Scottish romance that will fill you with a variety of emotions." 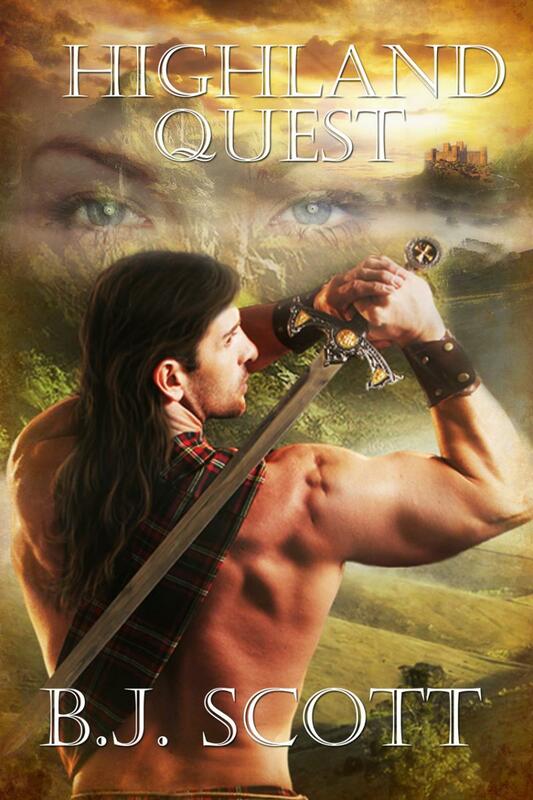 "Highland Quest is the spectacular second book from author B.J. Scott in her ongoing Highlander series." Says Debra Taylor in her review. "...I enjoyed it immensely. I fell in love with the characters, the setting and the plot. It was a remarkable story that I couldn't put down." She also said "...this is Book # 2 in the Highland series. But make no mistake about it, this is very much a standalone book. I had not read the first book, yet the characters were so well developed and the back story very neatly explained, that I had no trouble understanding everything that happened. Don't miss out on this wonderful story! AN AMAZON BEST SELLER FOR HISTORICAL ROMANCE! The cover and book were both nominated for EPIC awards. What are people saying about Highland Legacy? A truly awesome debut effort from author B.J. Scott." Says Debra Taylor from Night Owl Romance gave it 5 stars! "... an intricately woven tale of love and honor, heartache and betrayal. The story didn't just capture my interest, it completely enthralled me. I could not put it down." "...simply irresistible from start to finish." 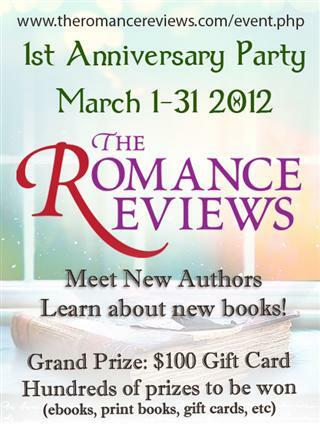 Says Robin, in a Rose that Rules all (5 star) review for Romancing the Book. "... The mountains, battles, castles, clans, smells, foods, people and life in the highlands makes me want to go back in time to live there as Ms. Scott had a way of bringing it to life. I loved the solid story that captured this romantic girl's heart."